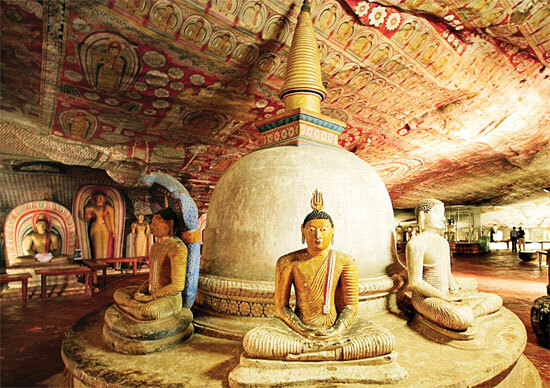 The legendary ‘upwardly flowing’ water stream that then drips from the rock roof of the main cave in Dambulla’s ancient rock temple now appears to have stopped its regular flow baffling experts and believers alike. Some of the faithful who pilgrimage to this historic temple view the sudden interruption of the flow as an ill omen. A riotous comedy with cunning twists and unexpected turns!